A CollectA Deluxe 1:40 scale Ceratosaurus dinosaur model. A Ceratosaurus with movable jaw by CollectA. 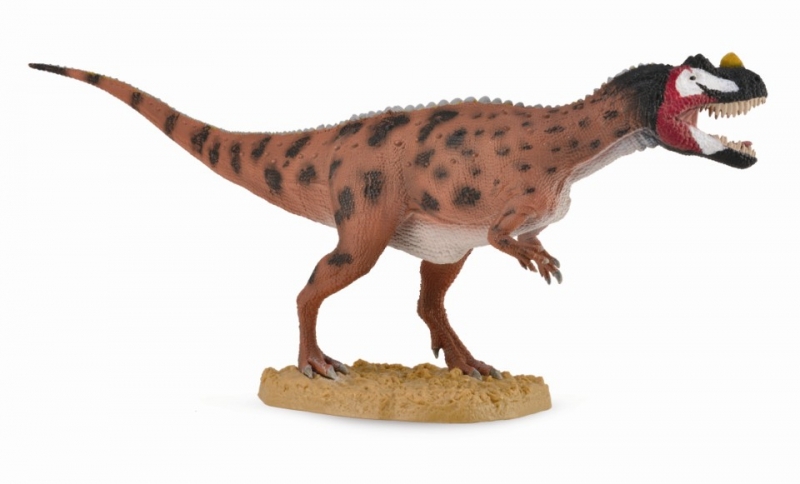 Tags: 2019, ceratosaurus, procon, CollectA.